This case is beautiful!I love it.The mirror is really handy. 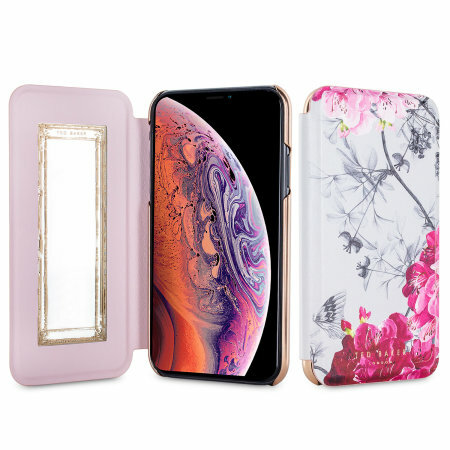 Lovely looking case with magnetic closure for added protection for your phone. Mirror on inside cover is a bonus as well. Overall, would definitely recommend.